I took photos of a lot of different framed art pieces that I wish to sell. 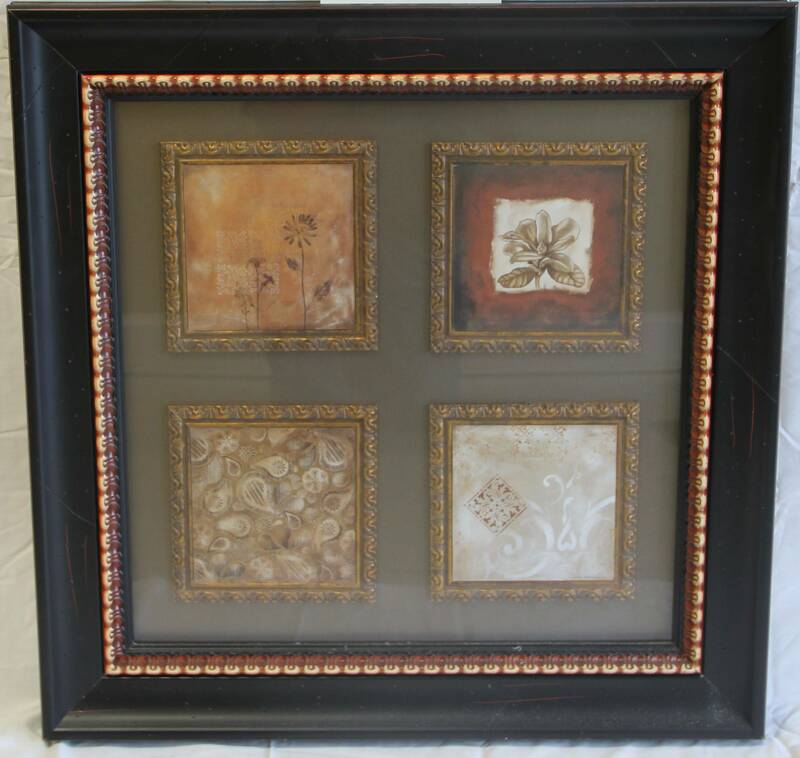 The frames of these art pieces are either square or rectangular. In my images, the top of the frame appears to be wider than the bottom of the frame. How do I prevent this in the future when photographing similar objects? Is there a way to edit the images I have to remove this affect? If so, please provide step by step directions. I have Photoshop CS 4, and Fireworks CS 4 from adobe for the Mac, but I have very minimal experience with either of these programs. I'd be willing to spend up to $20 to avoid having to re-shoot the photos, if there is another program that would let me fix this on a Mac. The image below illustrates the affect I am talking about. the photo was taken with a Canon Eos Rebel T21, 18-135mm f/3.5-5.6 lens ISO 320, 26mm, f/4 1/50 The displayed image was compressed from the original to conserve space here. To prevent this in future, apart from an expensive tilt-shift lens, you can try to centre your camera/lens near the centre of the artwork, if possible. This is perspective distortion. It happens when you ate shooting a planar object at an angle. It is commonly seen in architecture, where buildings appear to be falling and leaning backwards. You can fix this a in a couple ways. The easiest would be to get a stool ladder etc and elevate yourself so that you are not tilting the camera at all. You can also correct perspective distortion in photoshop (I know for a fact you can with RAW in ACR, not sure about JPEGs though, someone please confirm). Another option is using a really expensive tilt-shift lens. If you are shooting with a zoom lens, zoom in all the way (then physically move back to get the composition you want), since you are shooting stationary object, get a tripod. 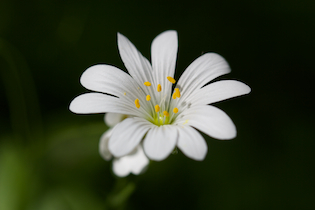 Use a smaller aperture opening, like f/8. You never want to shoot objects like this with wide-angle lens, because they introduce a lot of distortion particularly at the edges. Zooming in will sometimes help eliminate these problems. Another solution is to shoot it by placing it in the center of the frame and covering about 30% of the whole frame (what you see when looking trough the camera), then later in post-editing crop the photo to fit your end product. Software has been mentioned, but there's another solution: a tilt-shift lens allows you to correct the perspective at capture time. Tilt-shift (or PC -- perspective control) lenses are very common for architecture (interior and exterior) photographers to use specifically because they often need to shoot in a position that prevents capturing straight lines (such as being on the ground and having to look up to shoot a building). The tilting and shifting adjustments allow you to correct for these distortions. Along the same vein -- though less common for a DSLR -- is that you can use a bellows to give you the tilt-shift capability. Not the answer you're looking for? Browse other questions tagged photo-editing perspective framing or ask your own question. 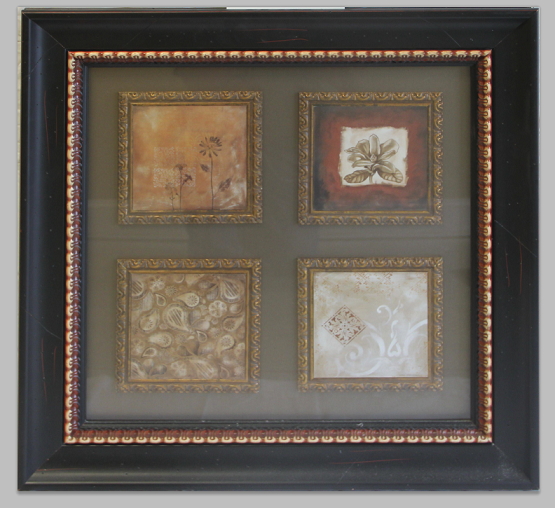 How do you photograph artwork in a glass picture frame? How do I fix blown out part of a picture on Photoshop? How to fix image position in Photoshop CS6? 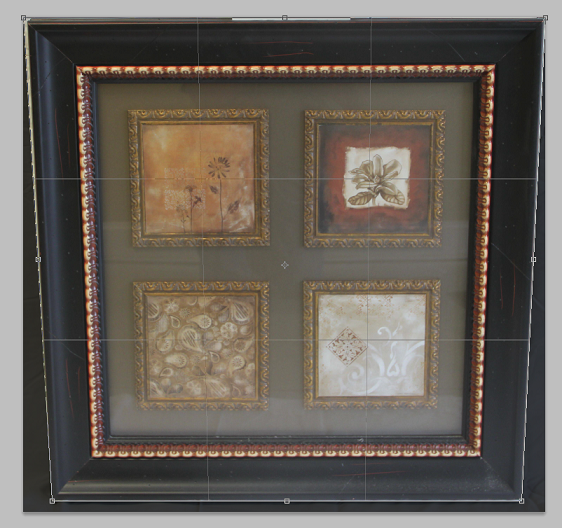 How can I accurately photograph an empty picture frame? Is there a camera device out there that can make a semi- orthographic scan of a large room? How do you fix a badly cropped portrait? How are these washed-out, but bright, colors achieved? How to take a picture of my painting and have it square, when picture is square, rectangle when picture is rectangle?